Exploring new opportunities has broadened Benjamin Freedman’s horizons. The Master of Conflict Management and Resolution graduate gained new experiences, skills and qualifications through the course, which have led to him establishing his own business. When Ben started studying the Masters of Conflict Management and Resolution in 2015, he had not done any tertiary study for about 12 years. His last experience of university was mostly classroom-based, but he found the transition to online learning was easy and offered significantly increased flexibility. For Ben, study is not just about textbooks — it’s about acquiring new skills and making the most of opportunities to learn and develop. A highlight for Ben was being able to take part in workshops, where he could connect with lecturers and other students. “Each of the lecturers has been an expert in their field, so the wisdom, experience and energy they bring to teaching makes the workshops a great experience,” he said. 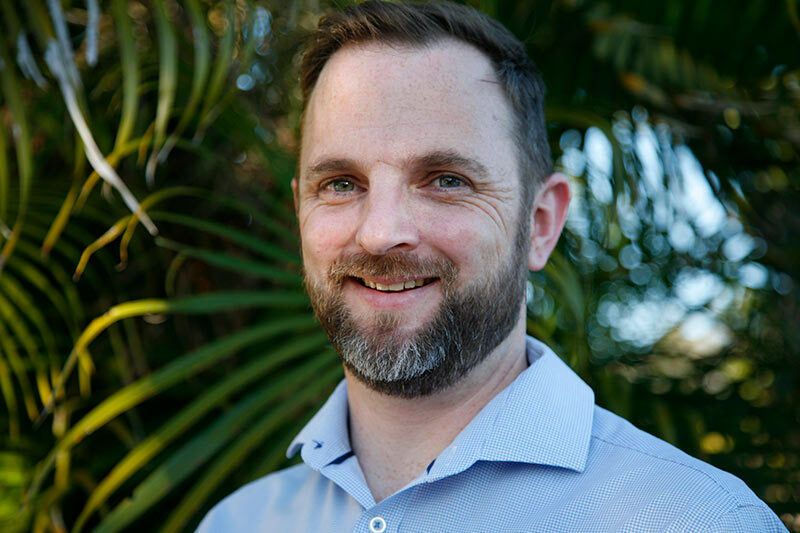 After completing the Master of Conflict Management and Resolution, Ben founded his own business, AboutResolution, which provides negotiation and conflict engagement training, mediation and coaching to healthcare organisations. “It’s something I never would have dreamed about just a few years ago,” he said.